A firefighter who used helmet-mounted video cameras to show how commanders handled emergencies has won an award for innovation. 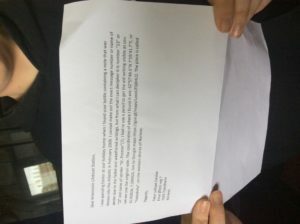 Aileen’s message travels to Norway. 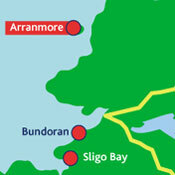 In February 2009 over 50 messages in bottles were dropped from a fishing trawler 30 miles west of Arranmore as part of a fundraising event for the RNLI Arranmore Lifeboat. Several of the bottles were returned within a period of 8 months, located in Donegal and off the west coast of Scotland, but it took eight years for Aileen Proctor’s bottle to reach Hustadvika on the western shore of Norway. The bottle was found by Peter Lefstad Dalsbø who very kindly returned the message to the lifeboat station recently. 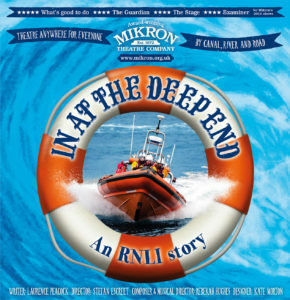 On 2 July at 2pm, Exmouth lifeboat station will be transformed into a theatre for the production of ‘In at the Deep End’, a performance by Mikron Theatre company to raise money for the charity that saves lives at sea. Outdoor Project and Deep Cove Brewery, in support of North Shore Rescue, are excited to present RescueFest Block Party!! Where: Deep Cove Brewery – 2270 Dollarton Highway, North Vancouver – vendors, beer garden etc. will be outside and under tents. 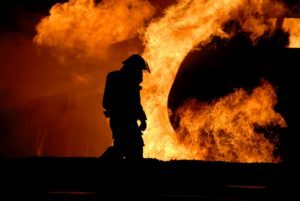 What: RescueFest Block Party will fill your day with outdoor adventure inspiration, gear demos, giveaways, live music, games, food trucks, and beer. There will also be an outdoor climbing wall courtesy of the Lions Club. This event is open to all ages, and furry friends. Tickets: FREE!! 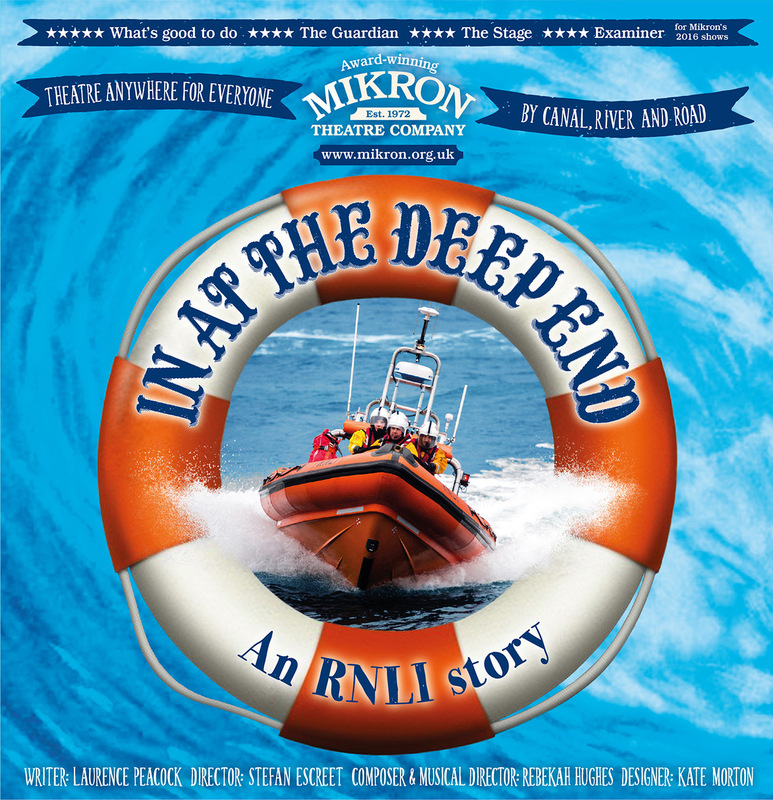 General admission – no tickets needed – just come on down. Why: Funds raised will support NSR and the Tim Jones Legacy Fund. Funds will be raised by sales of customized Stanley pints, percentage of beer sales, vendor support and a silent auction. 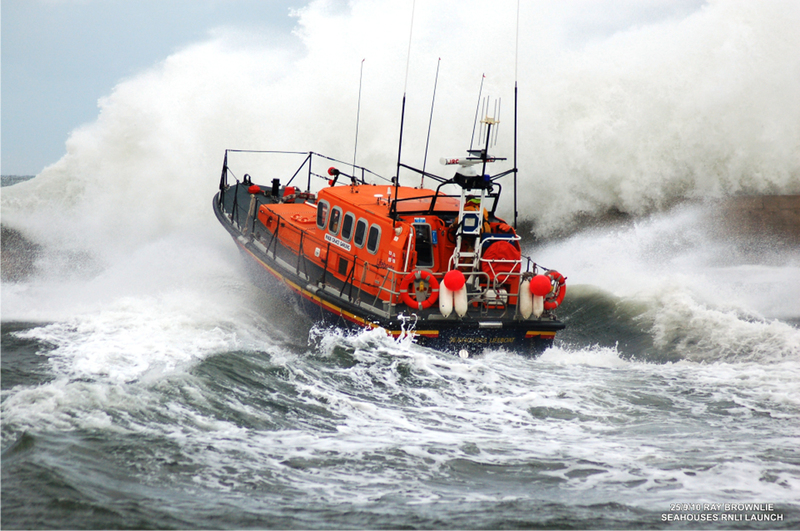 At 14.15hr on Thursday 8th June 2017, UK Coastguard requested the immediate launch of both Seahouses Lifeboats, to a report from a dive support boat, of two missing divers off the Knivestone Rocks at the outer Farne Islands. Sea conditions were quite choppy, rough in places, with rain and some sea mist. 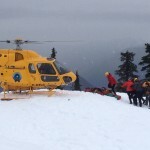 June 10th, 2017 marks the 7th year of the Rotary Ride for Rescue, a major fund raising event for North Shore Rescue organized by the Rotary Club of West Vancouver Sunrise. If you’d like to participate in this year’s ride, please see the Rotary Ride for Rescue website. Helmet-mounted video cameras showed how commanders dealt with emergency incidents. 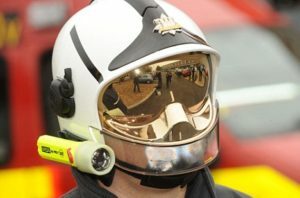 Cameras fitted on firefighters’ helmets have helped improve commanders’ decisions during emergencies. PR310517 Margaret Griffin (front left) and Biddy Midgley (front right) in the Exmouth RNLI shop with other shop volunteers. 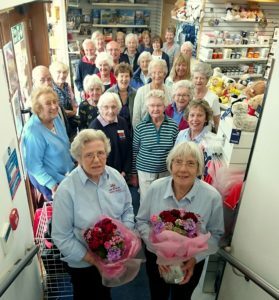 Dedicated volunteers, Margaret Griffin and Biddy Midgley both 83, retired from duty at the Exmouth RNLI visitor experience centre on Queens Drive on 30 May. 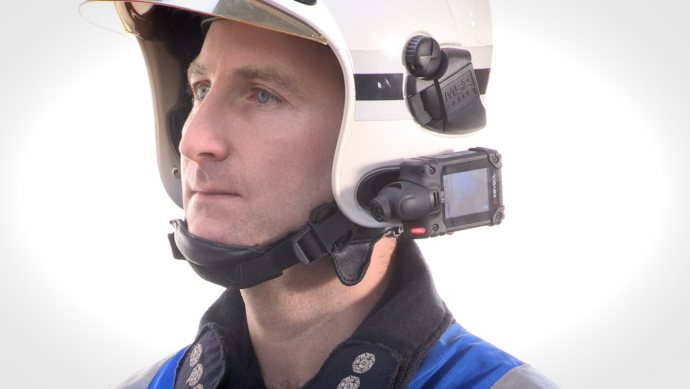 TB Vets, a key ongoing supporter of NSR’s lifesaving capabilities, has been instrumental in permitting us to purchase the Zoll Autopulse, Zoll X Series Defribillator (and Monitor), and the Oxylater ventilating device. This technology permits our medical team to initiate resuscitation efforts, and maintain resuscitation efforts while simultaneously extracting patients from austere wilderness terrain. 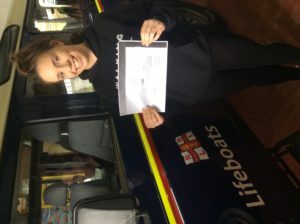 On 30 May, 32 St John Ambulance Badgers from all over the West Country visited Exmouth lifeboat station as part of an activities week to celebrate 30 years of their first-aid charity. 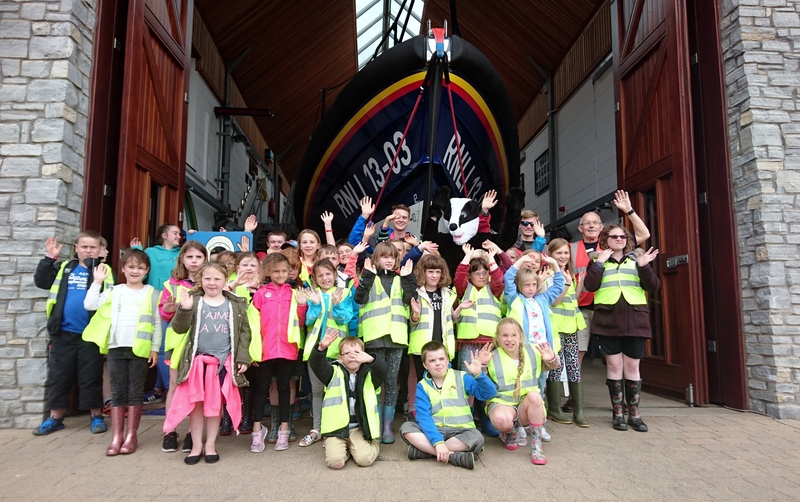 The 32 seven to 10 year olds with 20 adult helpers (and a human-sized Bertie the Badger) based their week at Bristol Schools Camp at Orcombe Point. 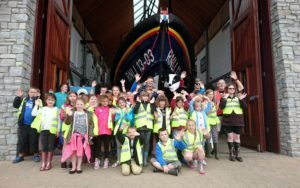 One of the planned adventures was a visit to see both Shannon class lifeboat R and J Welburn and D class lifeboat George Bearman II and to hear about the work of Crew volunteers. More details on our charity’s Respect the Water campaign can be found here: www.respectthewater.com.